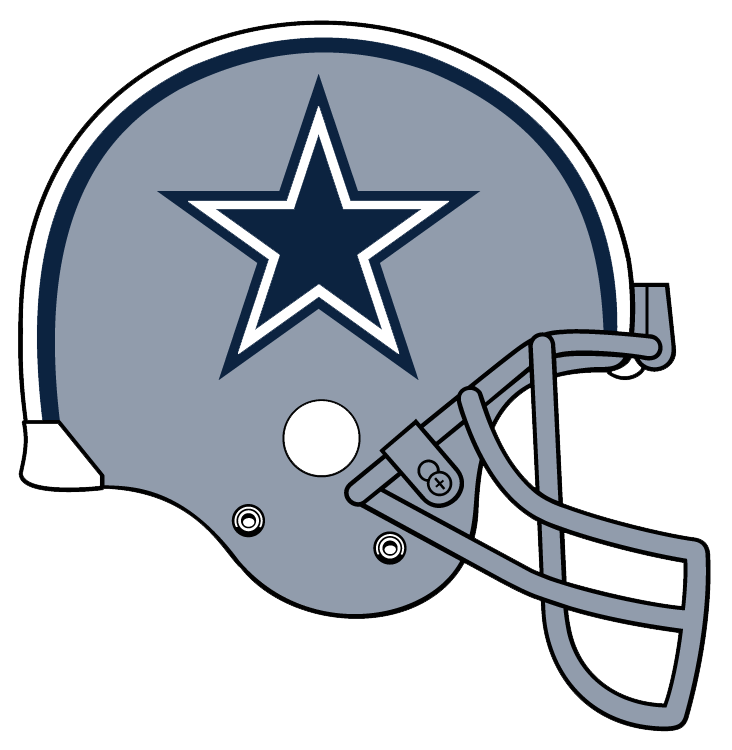 Download top and best high-quality free Dallas Cowboys PNG Transparent Images backgrounds available in various sizes. To view the full PNG size resolution click on any of the below image thumbnail. 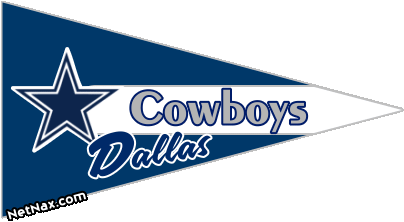 Dallas Cowboys is an professional football team. The team is a member of the East division of the National Football Conference in the National Football League. 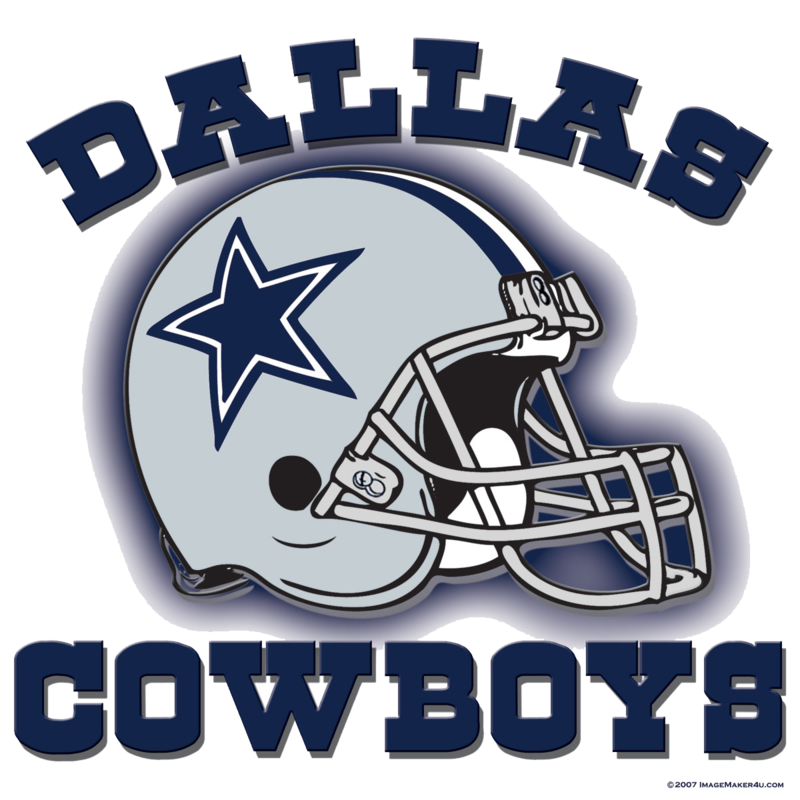 Dallas Cowboys is widely known as a thriving football team in America. 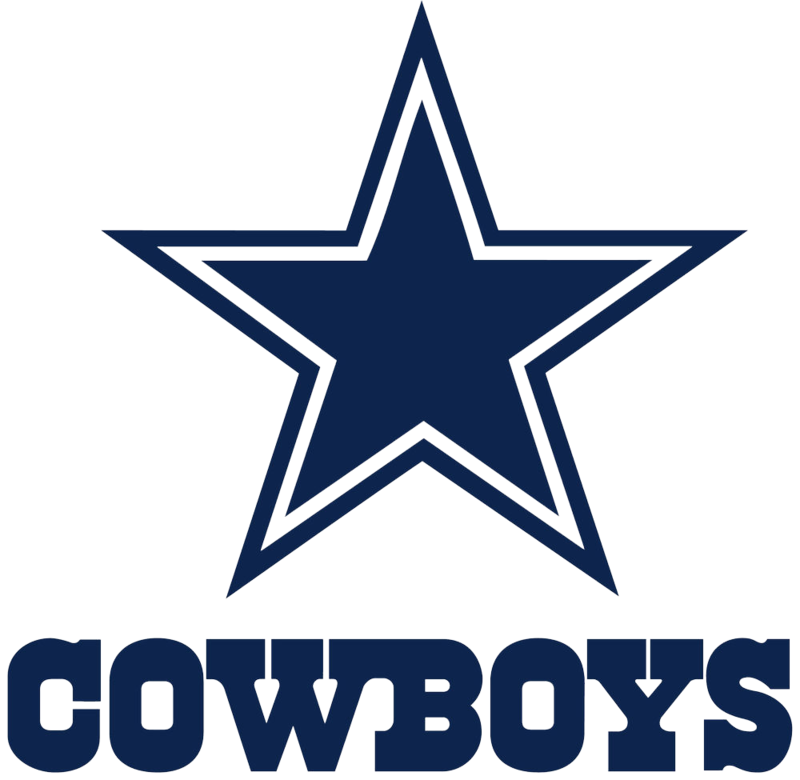 Jason Garrett is the current head coach and Jerry Jones is the owner of Dallas Cowboys. 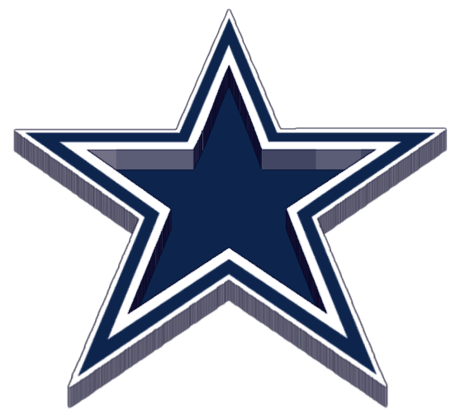 1995, 1993, 1992, 1977, 1971 are the NFL championships that Dallas Cowboys have won. 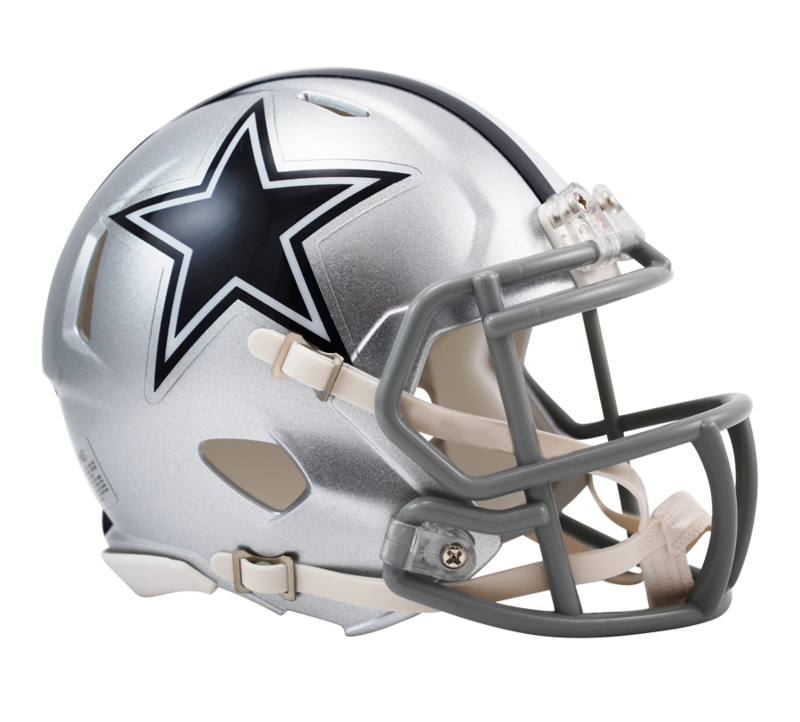 Download Dallas Cowboys PNG images transparent gallery.